U.K. based advertising agency Mother London invited me to be part of a series of 12 essays that paired up writers and artists. 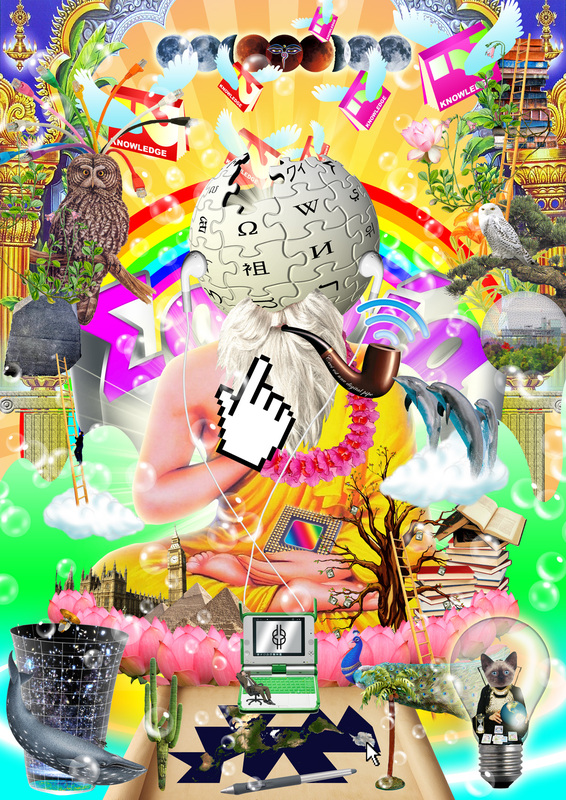 Mine was the first in series with the theme “WISDOM”, focused on how internet improve our wisdom. Each one is accompanied by a commissioned A1 image with limited run of 1500 prints.